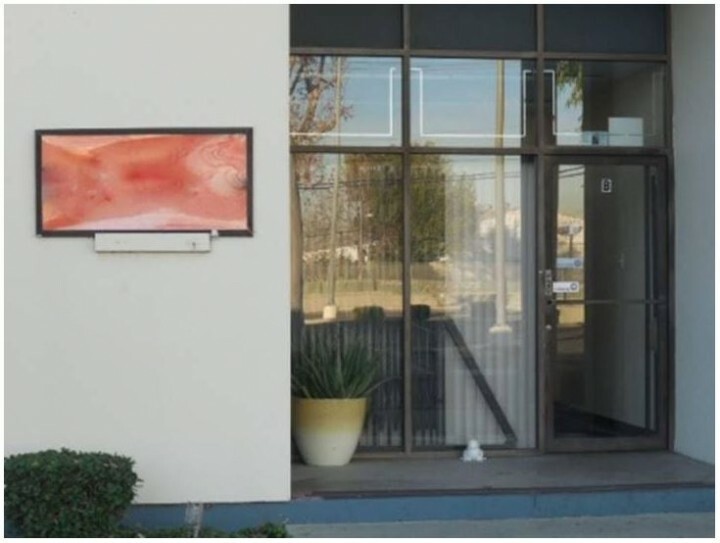 With the news of Dr. Hanan Islam being criminally charged for Medi-Cal fraud, I decided to drive over to Compton to visit the two Scientology-related entities where she worked, with Rev. 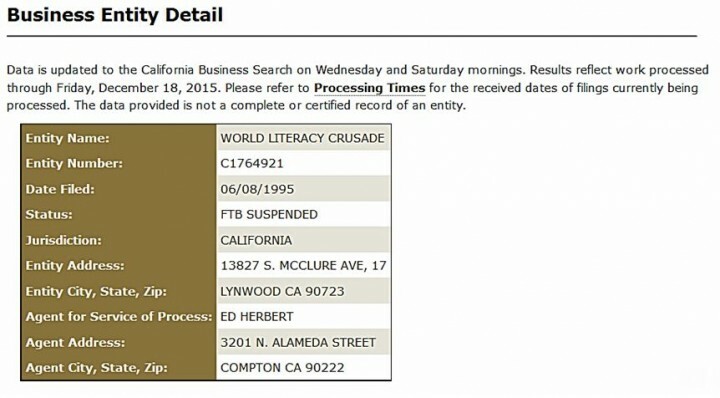 Alfreddie Johnson Jr. (who has not been arrested or charged with a crime): World Literacy Crusade (3209 N. Alameda St, Suite B) and American Health and Education Clinics (3209 N. Alameda St, Suite B, sometimes listed as Suite C). 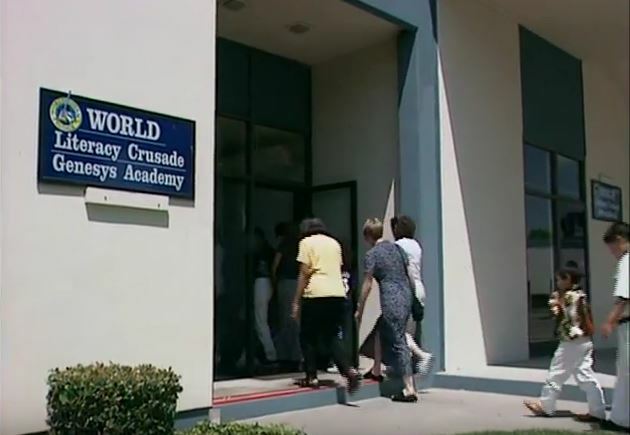 A search of IRS 990 forms shows that the World Literacy Crusade today is a “doing business as” (dba) of Scientologist Holly Haggerty’s nonprofit Community Learning Center Inc. located in Clearwater, Florida (EIN 59-3521809). At some point, Rev. 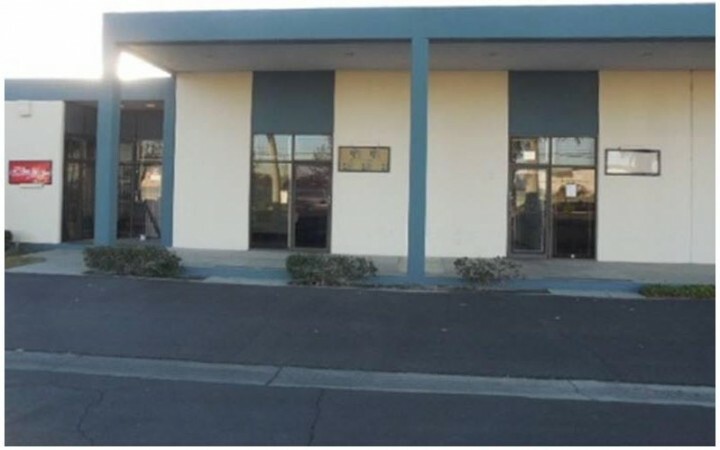 Johnson’s World Literacy Crusade was subsumed into the Community Learning Center Inc. But in that organization’s latest tax return, for 2014, there is no mention of Rev. Johnson or the Crusade. Today, World Literacy Crusade operates programs in schools, community tutoring centers and juvenile detention facilities. It has grown into an international movement, with volunteers from lands as far-flung as Australia, Greece and Africa providing individuals with the basic tools to become literate, responsible, self-sufficient and employable. After completing the literacy program, 87 percent of teens involved in gangs and drug use made the decision to relinquish their former lifestyle and embark on a productive and ethical path. 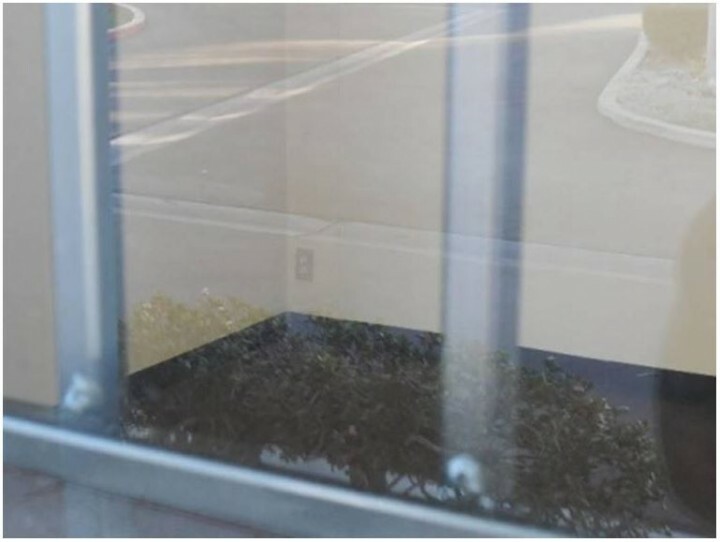 Suite C, which also was listed as an address for American Health and Education Clinics, is empty and the signage has been removed. 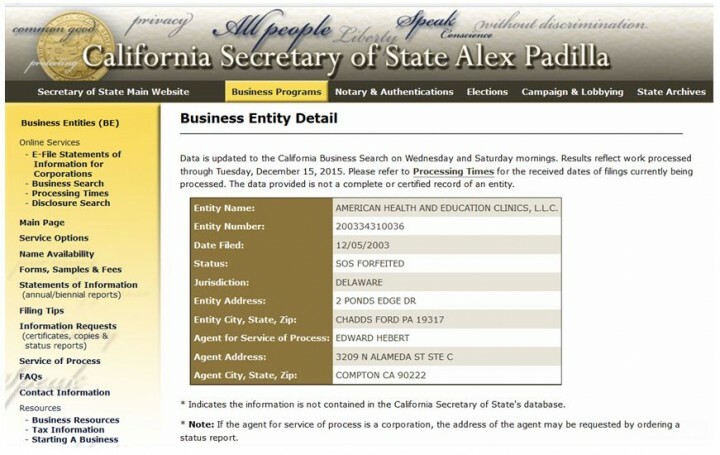 The California data reveals American Health and Education Clinics LLC to be a Delaware corporation with a very impressive address in prestigious Chadds Ford, Pennsylvania. 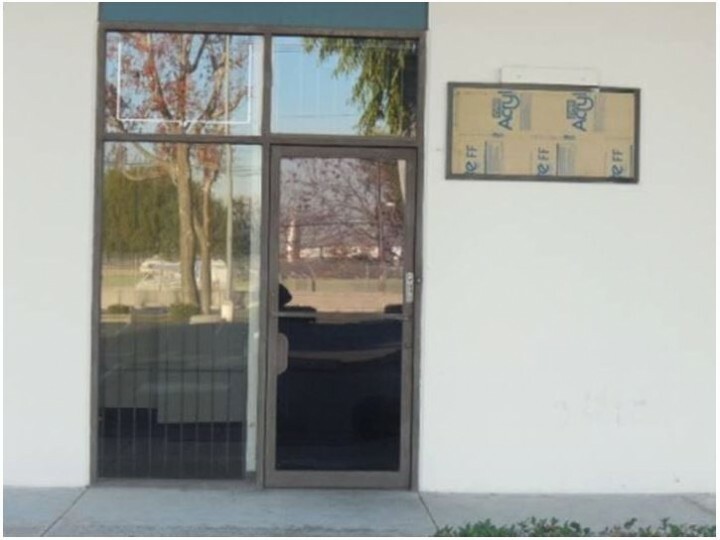 This Chadds Ford address is also that of The Brandywine Companies, a real estate brokerage and financial services company. 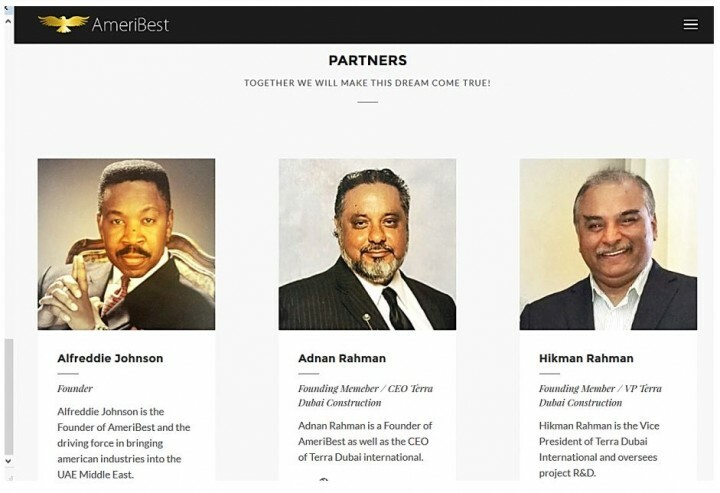 Brandywine’s “People” webpage shows the founder, chairman, and the CEO of Brandywine to be Scientologist Bruce E. Moore; Moore’s Scientology service completions are extensive. 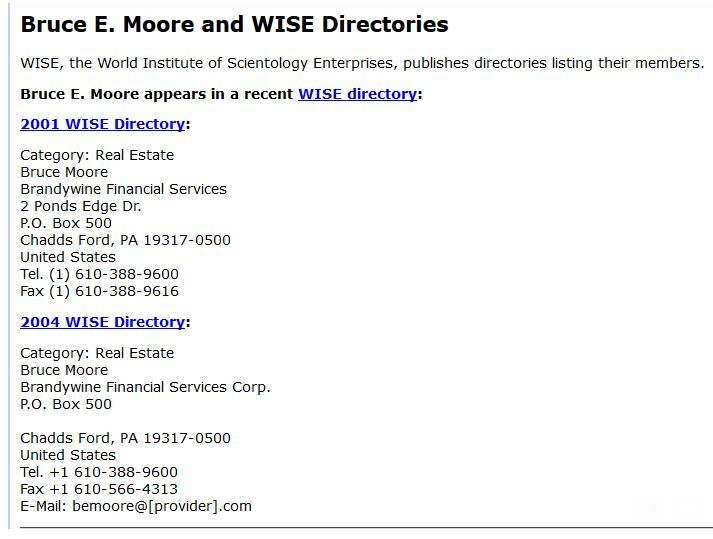 Moore and his Brandywine Company are listed as members of Scientology’s business front, WISE, in 2001 and 2004. What is Bruce Moore’s tie to Hanan Islam? It’s not clear. One thing is certain when dealing with the Church of Scientology: Things are never as they seem. 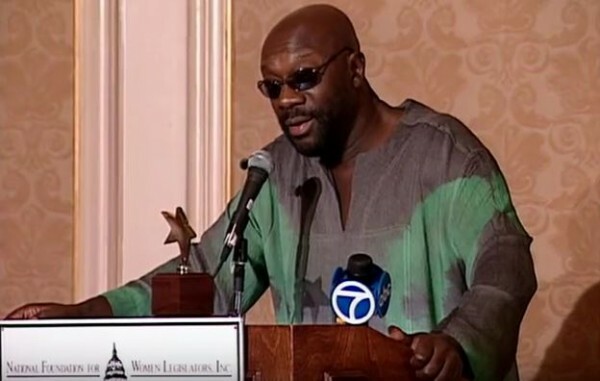 Pingback: I’m a Scientologist at my Org but a Wog everywhere else | OTVIIIisGrrr8! 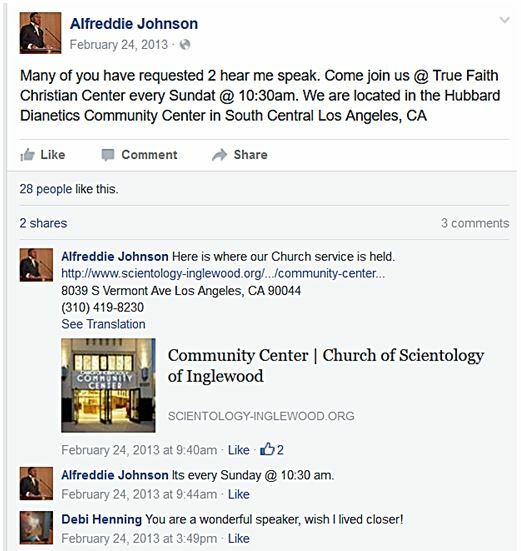 So why is a Christian preacher working in the church of Scientology?!! I’m confused. And now he does buisness in Saudi Arabia! What kind of buisness?